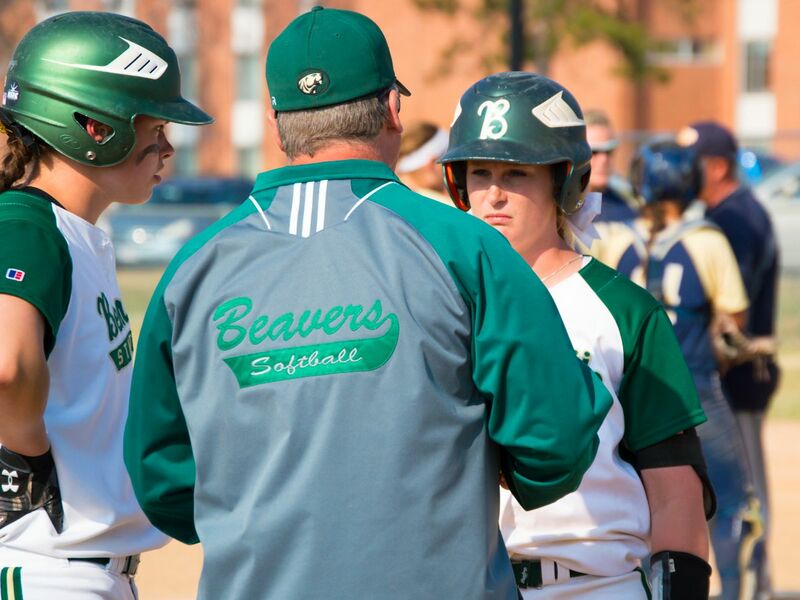 Due to the recent weather activity, the Bemidji State University softball team has moved its doubleheader against Minnesota State University, Mankato to the West St. Paul Dome in West St. Paul, Minn., and will now be played Friday, April 13 at 10 a.m. The Beavers (13-15, 2-4 NSIC) were also scheduled for a home series with Concordia University, St. Paul but has cancelled the doubleheader with the Golden Bears. The Mavericks enter the weekend’s action receiving votes in the latest National Fastpitch Coaches’ Association poll and eighth in the Northern Sun Intercollegiate Conference standings with a 5-5 league record. The Mavericks are led at the plate by Carly Esselman who is batting .443 in 106 at bats and leads the team with 41 RBI this season. MSU has seven student-athletes who are batting over .300 including Esselman and Jess Meidl who bat above .400. Minnesota State’s pitching staff is led by Mackenzie Ward who is 10-5 in 24 appearances and has a 2.92 ERA. Caitlin Stone follows with an 8-2 record in 17 appearances and has also posted a 2.92 ERA.